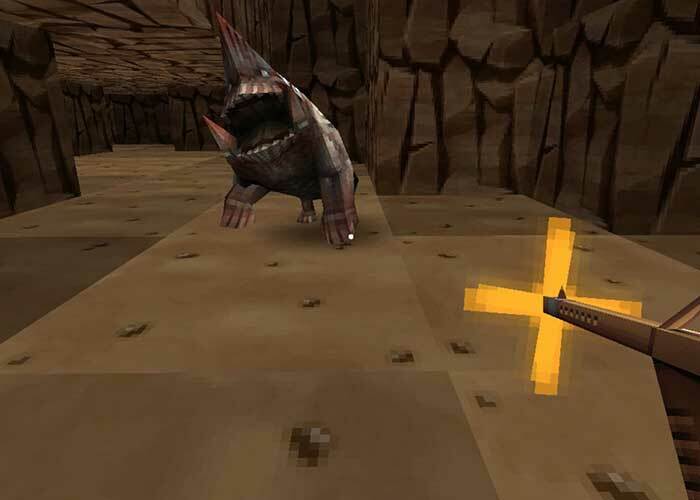 Gunscape provides a toolbox full of inconic weapons, monsters and level elements as the foundation for players to build co-op, and single-player, FPS levels or MP Arenas in the most intuitive way possible. It does so by offering a series of simple tools based on a block-placement interface that many gamers will be familiar with. 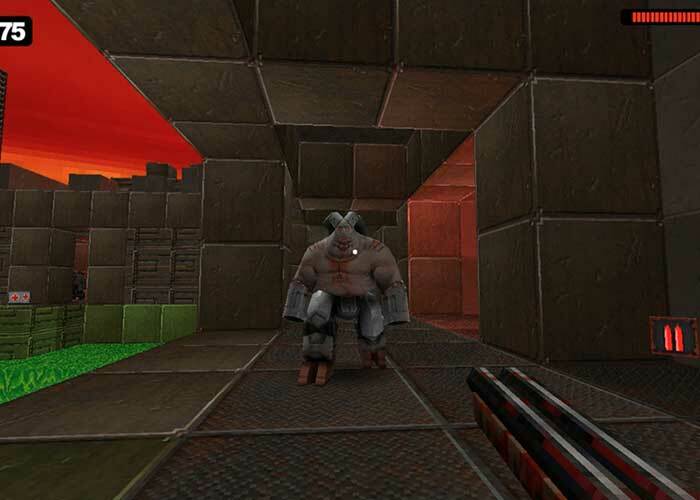 Unlike similar tools Gunscape aims to empower its authors to enjoy the process of abstract level design by imposing refreshing restraints that map communities enjoy. 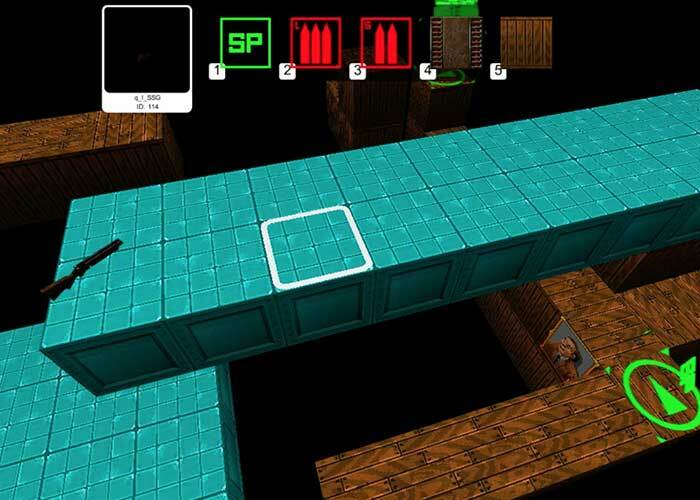 Rather than building a game players will build a level within a game that features robust action and a vast array of weapons, enemies and components. Gunscape DLC : Seismic - Available Now!